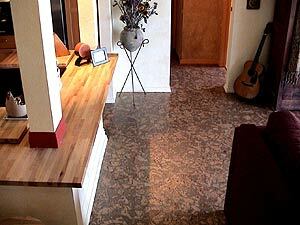 Nova Distinctive Floors, which is a part of 35-year-old Nova Companies, started in 2001. Since the day we started, we established a great relationship with our Swiss manufacturer who has become our sole cork and linoleum flooring supplier. 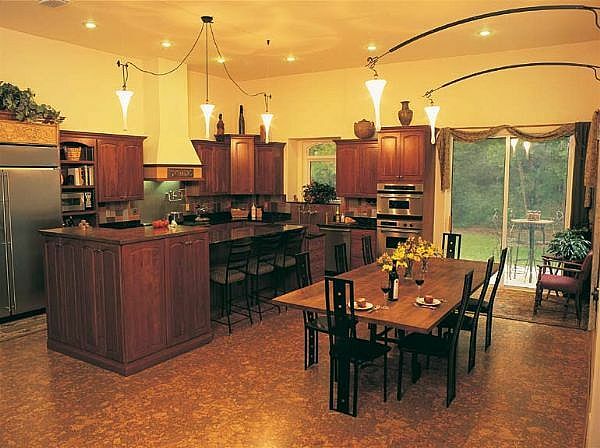 In early 2005 Nova Distinctive Floors started to distribute the molding line from Italy-Pedross- in the United States. Pedross is one of the biggest molding manufacturers in Europe and they’ve recently celebrated their 50th year. 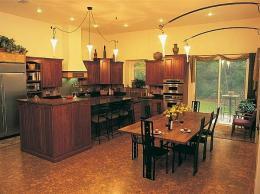 Nova Distinctive Floors is proud to bring two top-of-the line products to North America. We are dedicated to offer the best products to homeowners, distributors, dealers, contractors, architects and designers. In January 2006, Nova Distinctive Floors also established its Eastern distribution center in Atlanta, GA to better serve our South and Atlantic region customers. Nova is now one of the main cork suppliers in the industry and we will continue to supply high quality products, with superior customer service and competitive pricing for the industry and also for the end user. Dimensions: 1in. × 1in. × 1in.